Reward yourself and your friends with a Bali break you’ll never forget! You work hard. You have a healthy, active lifestyle and you want to enjoy yourself. If this is you and you’re committed to living every day to the fullest, then a fun friendship holiday to Seminyak is right up your alley. 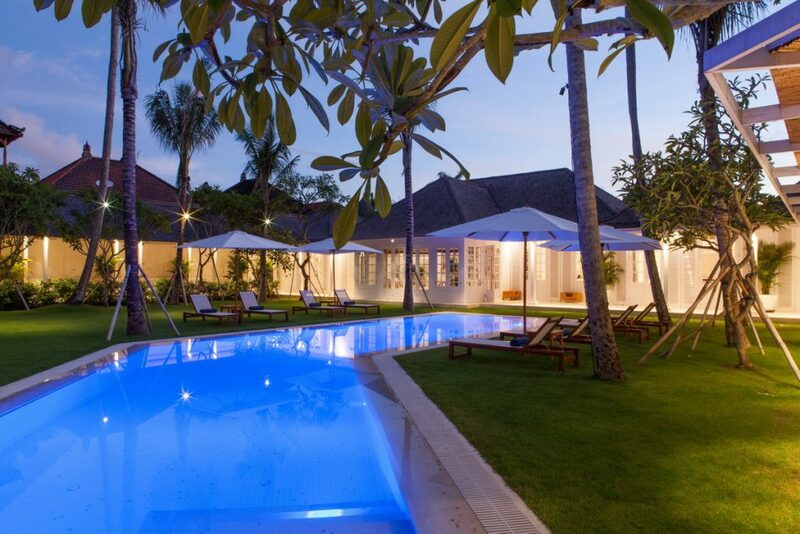 To treat yourself and your crew, Villa Getaways provides the perfect luxury holiday accommodation in Seminyak for groups of friends, with an extensive portfolio of premium properties for rent. Get a group together and you can stay in 5-star luxury for a fraction of the price of high-end hotels. Splitting the bill means your ‘per-night’ payment isn’t nearly as hard on your wallet – and you’ll have 10 times the fun! Seminyak is often referred to as Bali’s “most fashionable precinct” for dining, day spas, shopping and generally just living it up. A must-see Indonesian destination, Seminyak’s long stretches of western facing sandy coastline offer some awesome surfing spots for anyone keen to catch a wave. 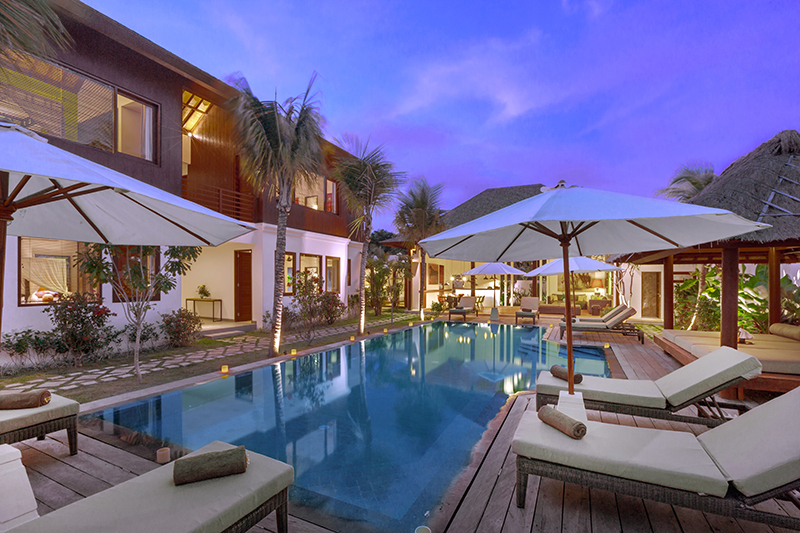 Blessed with beautiful Petitenget Beach, Seminyak is a relaxing, upmarket alternative to busy Bali hubs, Kuta and Legian. But don’t let the laidback ambience fool you into thinking there’s nothing to do after dark; the location comes alive with beachfront bars, discos and to-die-for menus offering a fusion of global flavours prepared with Indonesian flair. So handpick your favourite bunch of people, say “Selamat tinggal” to your office then hop on a plane to Denpasar to dine, dance, surf and relax the next couple of weeks away. A stunning 6-bedroom retreat that sleeps up to 12, this exclusive contemporary villa is set around a large and inviting swimming pool, complete with generous outdoor decking. A bar and billiard room top off this prime piece of real estate. Right next door to Villa 3447, this beautifully appointed villa is only 5-minute walk to iconic Ku De Ta restaurant and bar, with its exclusive beachfront location and grassed terrace – ideal for watching the memorable Bali sunsets, cocktail in hand. 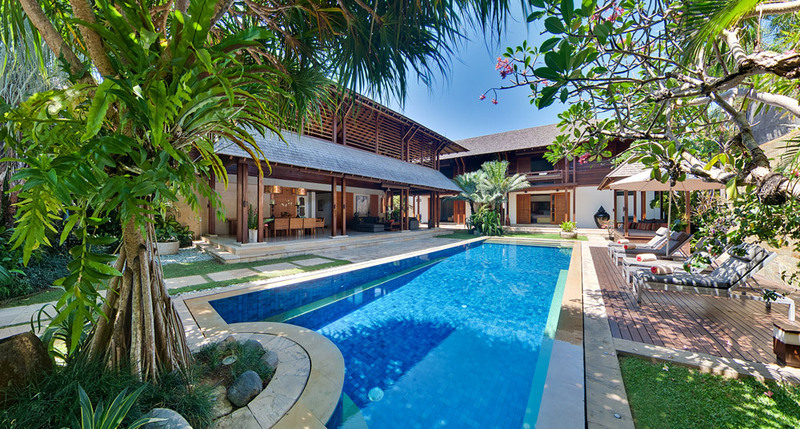 Centrally located, this beautiful Seminyak villa offers spacious indoor and outdoor living. Perfect for groups of friends who want complete privacy. Relax with a cocktail mixed by your own exclusive onsite staff in this pavilion-style oasis. Hollywood glamour meets tropical paradise country club! It’s luxury galore as you contemplate your first class pavilion-style accommodation with sensational over-sized suites, state-of-the-art facilities and full service staff to attend to your every whim. This charming 4-bedroom luxury villa has a real tropical holiday ambience that will delight guests when choosing whether to laze away the days beside the 14m swimming pool or stroll to nearby Petitenget and see the sights. This exclusive Caribbean-style villa has been architecturally designed with entertaining in mind. 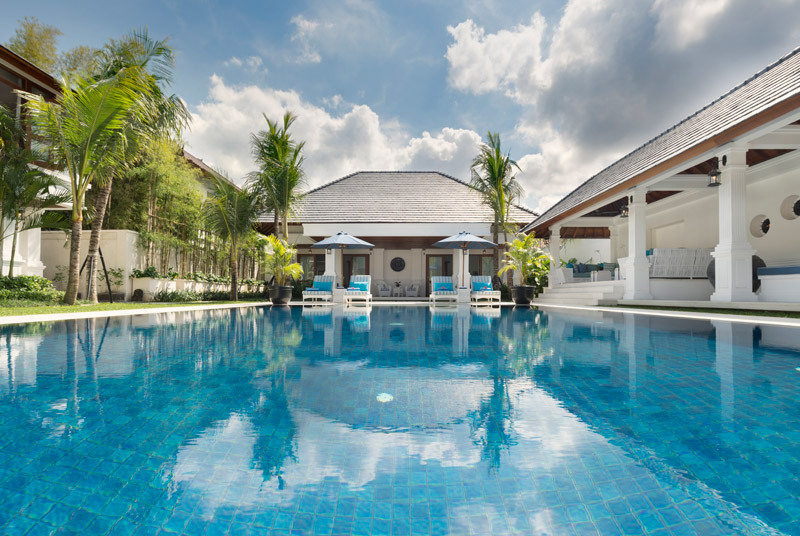 Flowing landscaped lawns, a central swimming pool, self-contained pavilions and friendly service staff, including chef, give the address a 5-star rating. You know you’ve hit Bali’s hotspot when you’re within the ‘golden triangle’ of walking distance to a mix of Seminyak’s coolest eateries, shops, beaches and bars. All from the comfort of your very own private 5-bedroom, fully serviced villa. 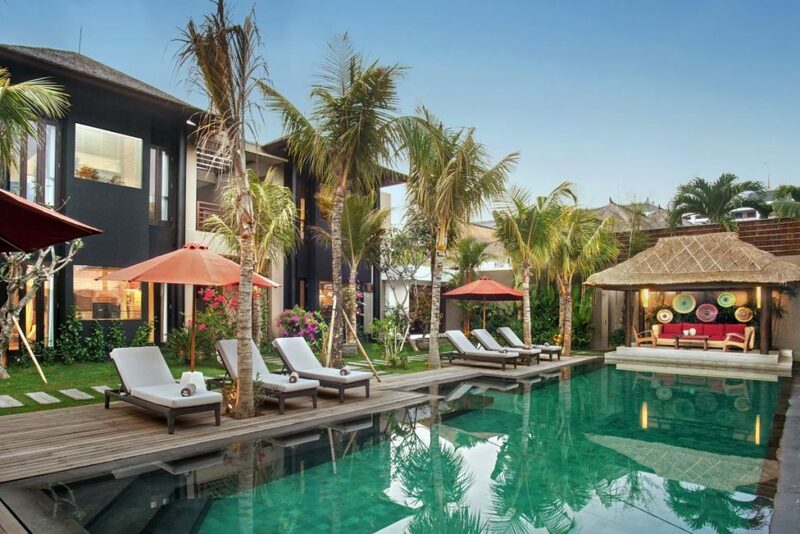 Why stay in a hotel, when you and your friends can share private luxury accommodation in the heart of Seminyak in this stunning 6-bedroom villa? Superb features, comfortable layout and friendly staff cap off your ‘best buddy’ break.